Hi there, welcome to my newly published website. Today I want to share you something about love. Do you know what is love? Do you ever wonder and asking yourself about love? Well, I will share you some information about our topic today. 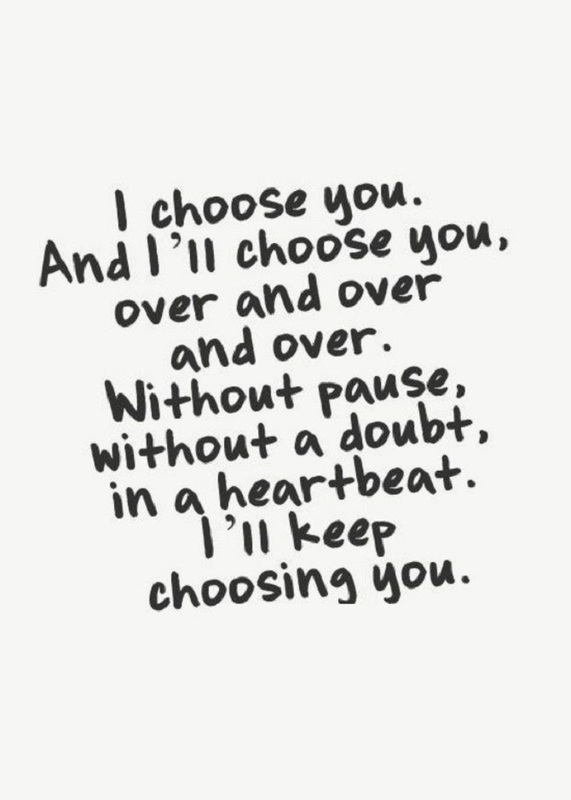 So, you will know about love and the true meaning of love. Do you ever wonder what’s love? Do you know why you falling in love with him or her? Because you like him/her? Well, that’s not the right answer. First, we need to know the definition of love. What’s love? Love is a strange feeling when you feel really interested to someone, deep affection, and the feeling of fear losing her/him if you have all of that you can call yourself in love. Well, now you knowing what’s the meaning of love. 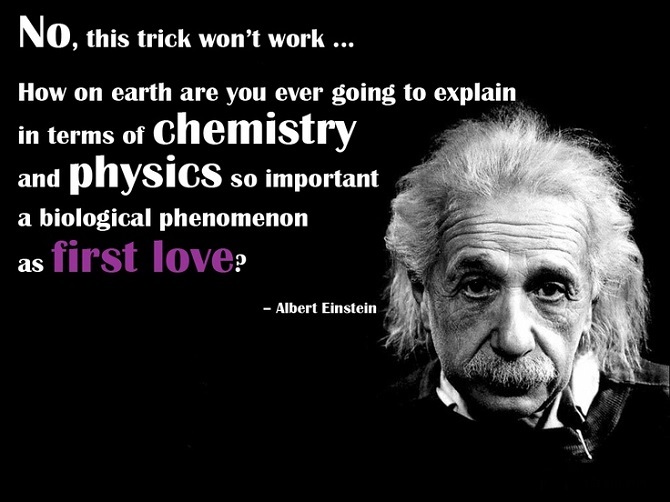 But, do you know there’s even an explanation about love in science. Science is a thing that tries to explain everything to us, human. Now, science even tries to explain love to us with their research. There is some research to prove brain involvement when human falling in love. The researcher from Syracuse University proved there is 12 sectors brain work in the same time so you will feel the sensation of finding someone you love. When you falling in love your brain will release dopamine, adrenaline (this hormone makes your heart beating faster when you meet him/her), oxytocin ( also known as love hormone) and vasopressin ( basic hormone of possessive feeling). Other research tells about increasing in blood pressure from Nerve Growth Factor. The researcher than concluding there’s only need 5 seconds for human to falling in love and because of that hormone human can feel the sensation of love at the first sight. Besides brain, sense has a contribution to human feeling too. The result of the research said the human has the same hormone as insects called feromone. The most common sample of this hormone is the scent. Human scent is like a fingerprint, there’s no single human with the same scent even if they are identical twins. So, the human scent will react to estrogen (woman) and testosterone (man) when they sense feromone in human scent. According to a book ” Why We Love: The Nature and Chemistry of Romantic Love”, from Helen Fisher The Profesor of Anthropology from Rutgers University. He separates love into 3 steps when falling in love: Lust, Attraction, Attachment. I will tell and explain you how this 3 steps affecting human in their ways to loving each other. Lust become our first step when we are falling in love. Why? Because people will start to falling in love when their lust overwhelming their common sense and this feeling affected by testosterone and estrogen. The second step is Attraction. People are falling in love because of some reason, right? There’s no such thing like I don’t know why I’m in love with you. There’s must be a reason or two when a person falling in love and the reason why they are getting attracted to someone else is because our mind gets controlled by dopamine, serotonin, and adrenaline. The third step is Attachment. People will more likely feel attached to something when they are falling in love with someone or something. This situation affected by oxytocin and vasopressin hormone. That’s all the information I know about the definition of love. Believe it or not, brain and sense have a big contribution to the human feeling when they are falling in love. I hope this information will help you to know more about love. Thanks for reading my first article. See you next time in my next article.